As promised here are the slides and demos from my session at Manchester SQL Server User Group on Wednesday 19 October 2016. 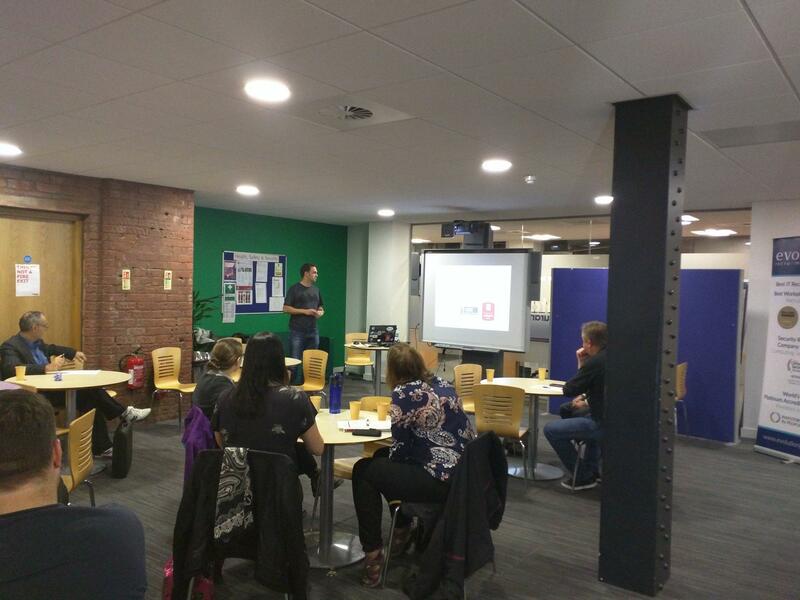 Tune the query not the plan – Slides Tune the query not the plan – Demos Was a great night, and my first ever session at my home user group! !